Skyrim Nexus, Yakisoba-pan. 13 Aug 2017. 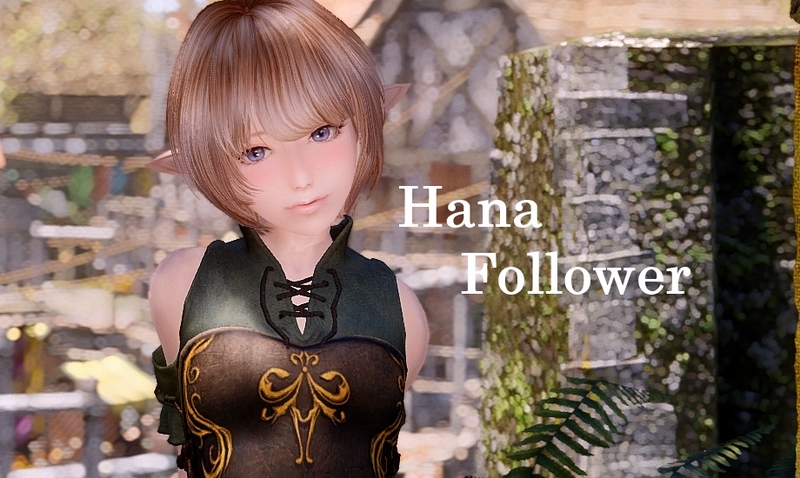 Hana Follower. 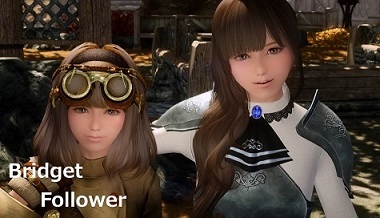 9 Apr 2016 <https://www.nexusmods.com/skyrim/mods/74855>. Skyrim Nexus, Yakisoba-Pan. 10 Sep 2016. Ina Follower. 7 May 2016 <https://www.nexusmods.com/skyrim/mods/75488>. Skyrim Nexus, Yakisoba-pan. 3 Nov 2016. 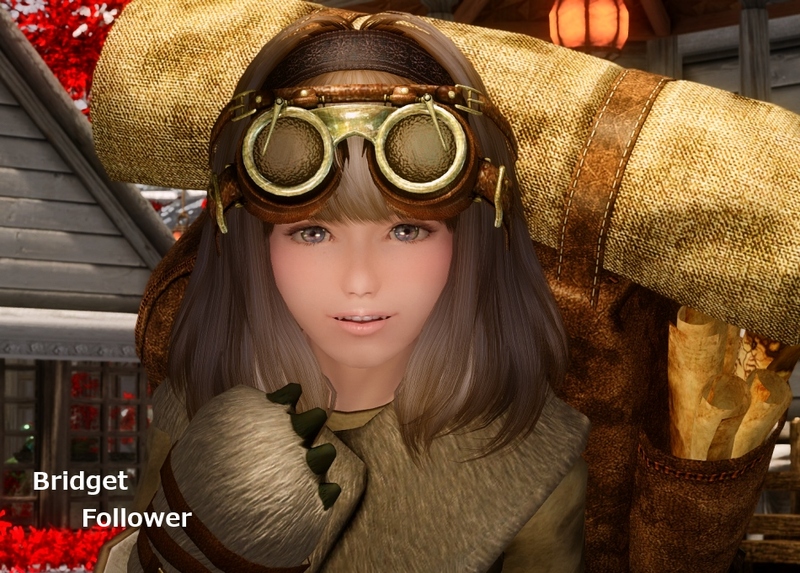 Fredrika follower. 6 Mar 2016 <https://www.nexusmods.com/skyrim/mods/74028>. Skyrim Nexus, Yakisoba-pan. 30 Apr 2016. 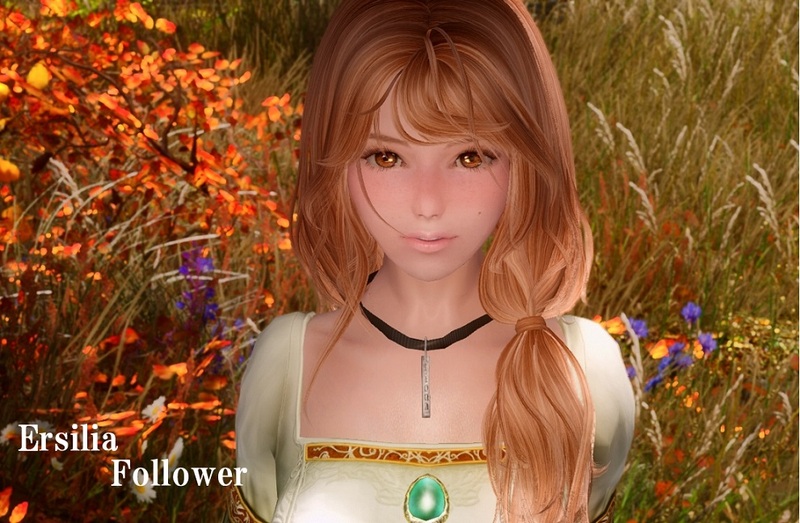 Ersilia Follower. 30 Jan 2016 <https://www.nexusmods.com/skyrim/mods/73048>. Skyrim Nexus, Yakisoba-pan. 6 Nov 2016. 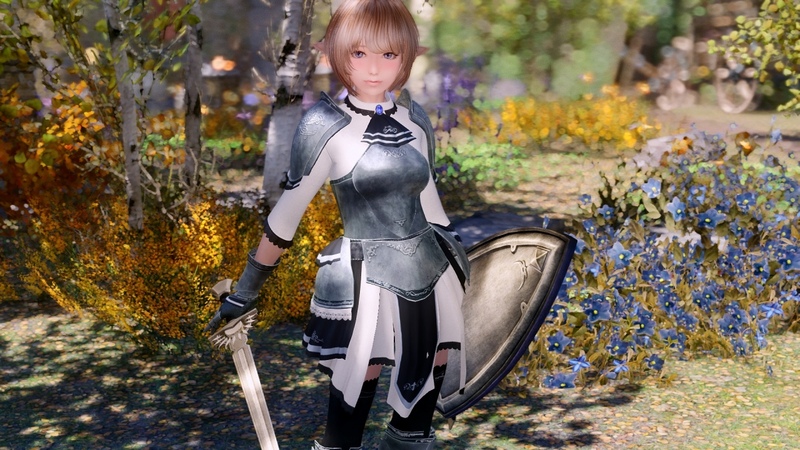 Leather Armor for UNPB-TBBP Recolor. 5 Nov 2016 <https://www.nexusmods.com/skyrim/mods/79997>. Skyrim Nexus, Yakisoba-pan. 2 Jul 2016. 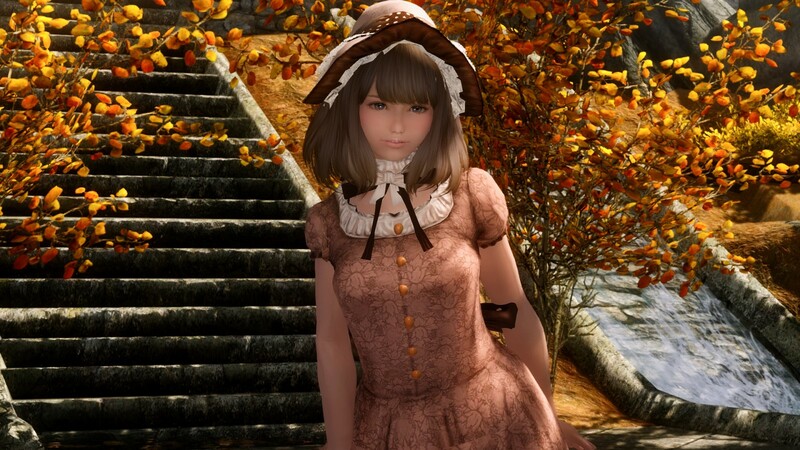 Gwelda Red Riding Hood Outfit Retexture. 15 Feb 2016 <https://www.nexusmods.com/skyrim/mods/73519>. Skyrim Nexus, Yakisoba-pan. 30 Apr 2016. Donna Follower. 23 Dec 2015 <https://www.nexusmods.com/skyrim/mods/72127>. Skyrim Nexus, Yakisoba-pan. 9 Aug 2016. Cristina Follower. 23 Nov 2015 <https://www.nexusmods.com/skyrim/mods/71509>. Skyrim Nexus, Yakisoba-pan. 12 Dec 2015. Ako Follower. 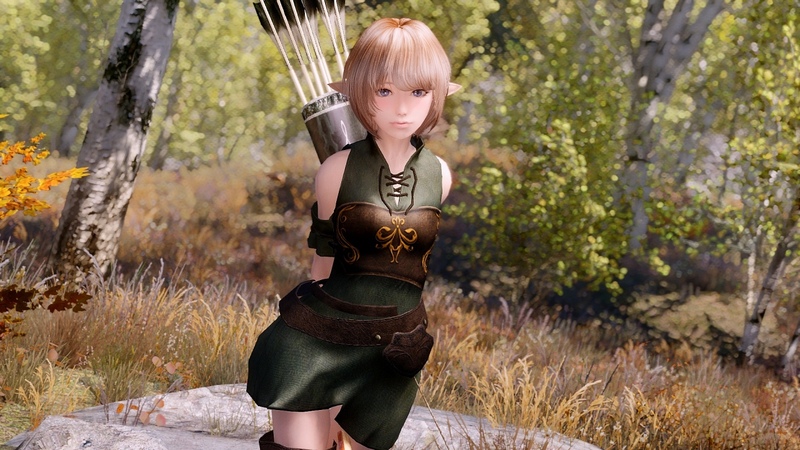 19 Sep 2015 <https://www.nexusmods.com/skyrim/mods/69824>.